Logistics packaging wooden boxes, the original packaging is traditionally for the convenience of transportation, and the basic protection of goods, but the actual role of Shenzhen logistics wooden box packaging has changed greatly since the 21st century, the basics of modern logistics wooden box packaging.The rule is: in the continuous improvement of the performance of packaging, and the added value of packaging, in particular, the role of logistics wooden box packaging, not only to transport and protect the safety of goods, but also to achieve aesthetic, convenient, practical, and enhance the product The potential value, wooden box packaging is a product that consumes natural resources. In 2010, the requirements for wooden box packaging were: green, energy-saving resources, and efforts for green earth. 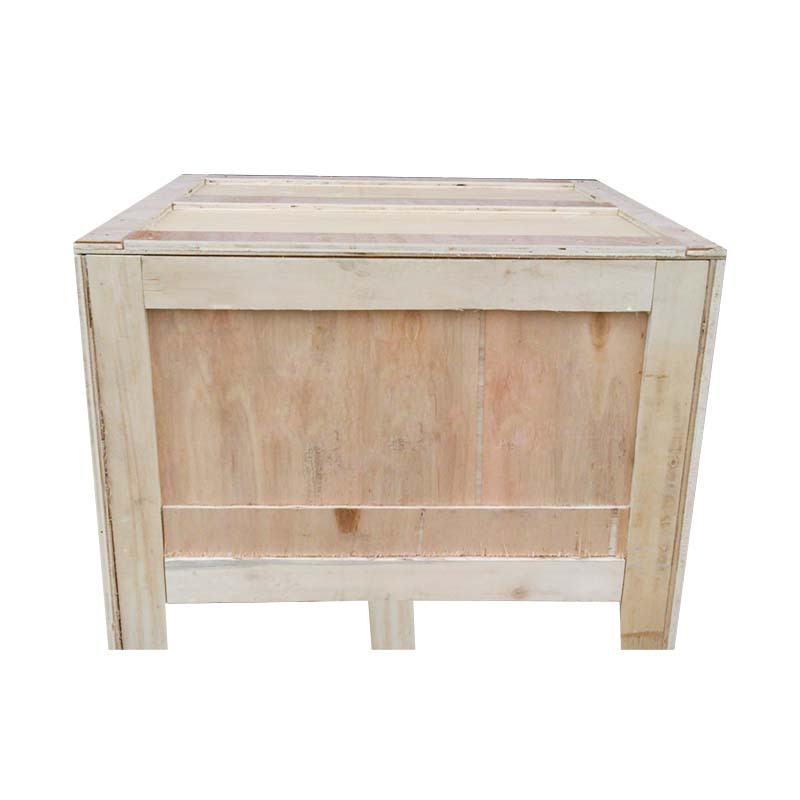 The characteristics of logistics customized wooden boxes: beautiful appearance, strong and durable, domestic sales are available, and the size can be produced according to customer requirements. The environmentally-friendly logistics packaging wooden box is to package the items to be protected with wooden packaging containers. The wooden box packaging is originally a packaging product produced for the convenience of transportation and storage. 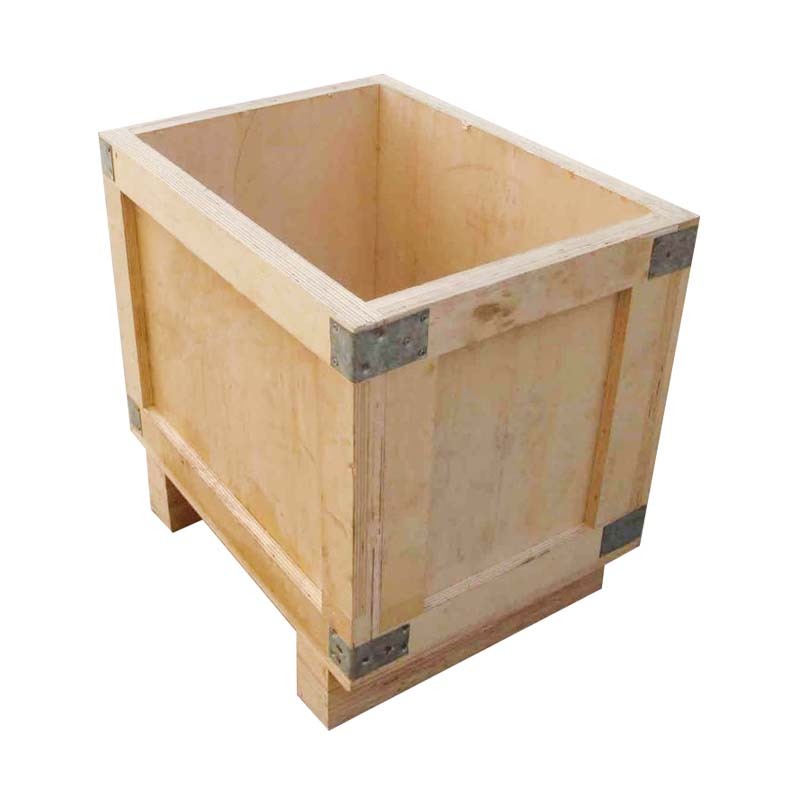 For some items that are easily damaged during transportation and storage, the wooden packaging container is used for reinforcement. , thus playing a protective role. 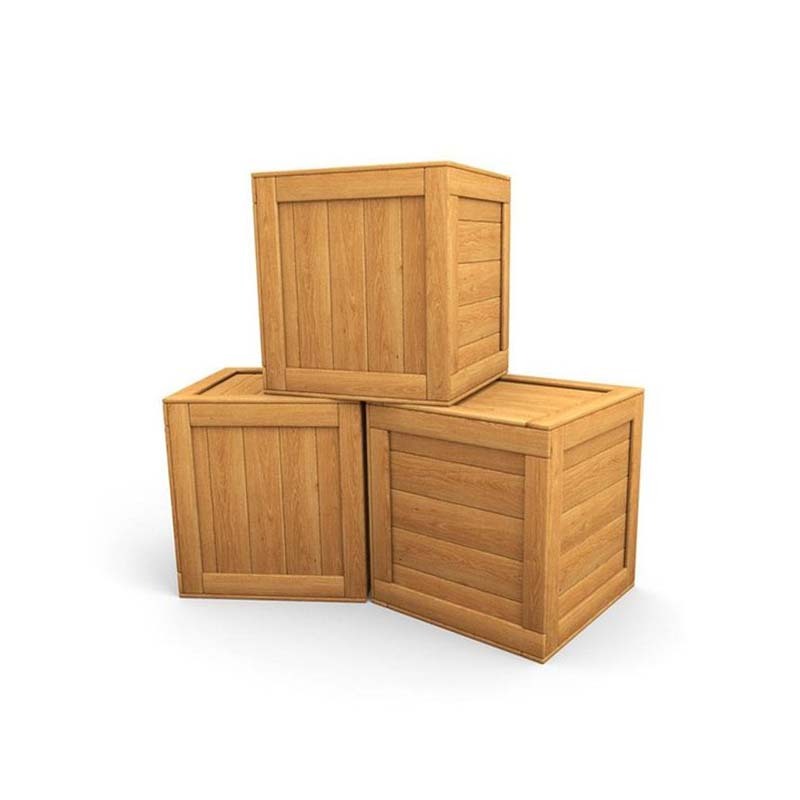 Looking for ideal Modern Logistics Wooden Box Packaging Manufacturer & supplier ? We have a wide selection at great prices to help you get creative. 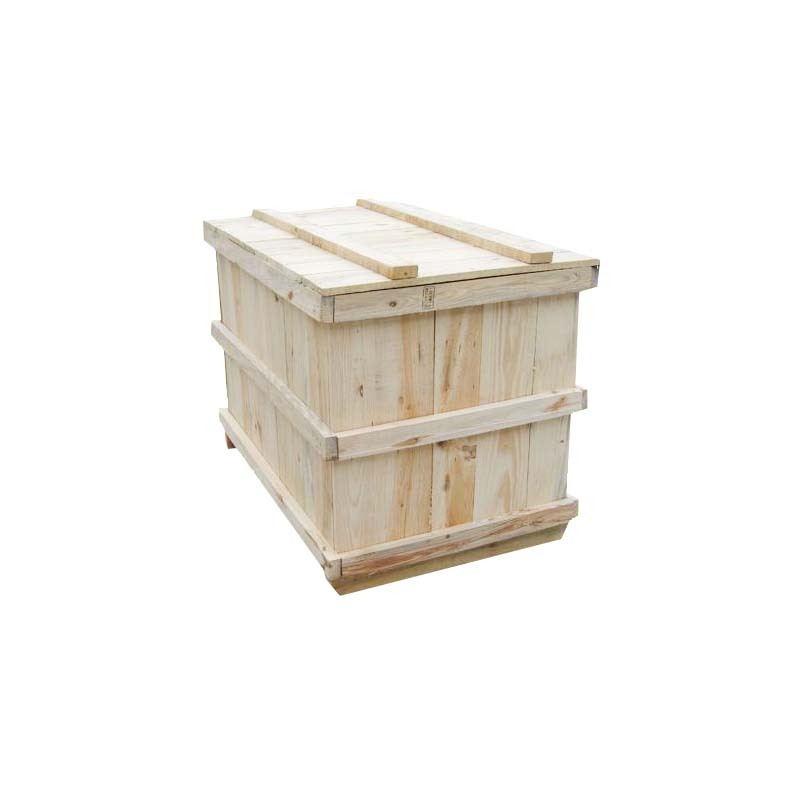 All the The Role Of Logistics Wooden Box are quality guaranteed. 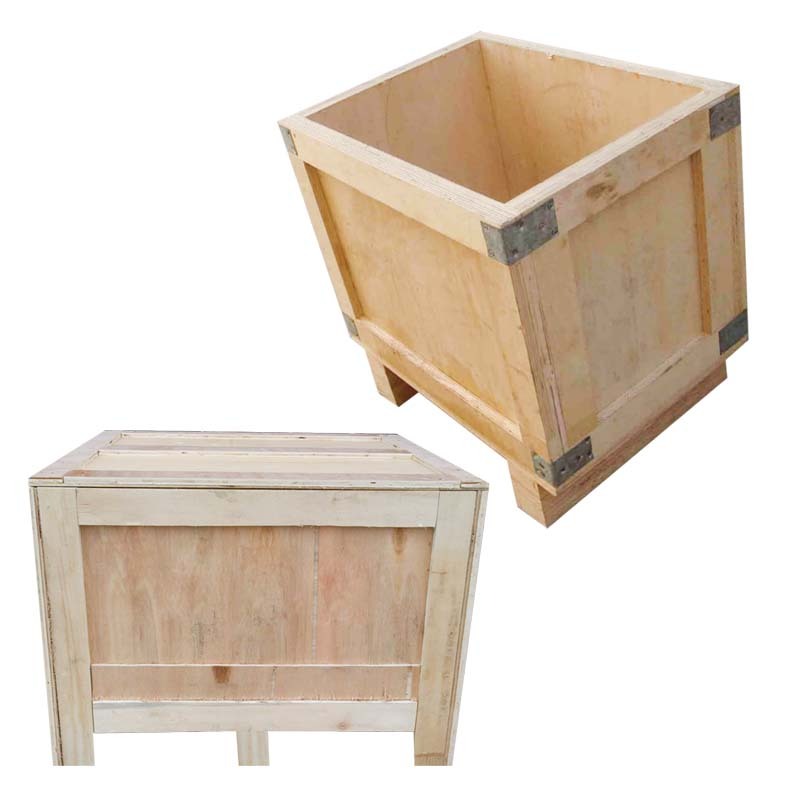 We are China Origin Factory of Logistics Packaging Wooden Boxes. If you have any question, please feel free to contact us.